Early last month, the NewsGuild of New York successfully convinced an arbitrator to return one of our sales associates back to work after being terminated by the Hudson News. Last night, we unanimously (168-0!) ratified a remarkable first contract that fiercely protects and improves the working conditions of everyone in the newsroom at Law360. The tentative agreement includes an immediate $2.1 million increase in Guild member salaries, improved benefits, editorial protections and future protections against closure. We’re proud to announce that our members at AskMen, Geek, Mashable, and PCMag were voluntary recognized by Ziff Davis management earlier today. From BuzzFeed | Staffers are asking that New York Media management voluntarily recognize an editorial union. To safeguard our rights as workers and sustain the magazine’s voice into the future, we have decided to form a union with the NewsGuild, which represents our peers at outlets that are producing some of today’s most important and vital journalism, such as the New York Times, the Washington Post, the Associated Press, and The Nation — and including newly unionized publications like The New Yorker, the Los Angeles Times, the Chicago Tribune, and The New Republic. In a nomination meeting at TIME Magazine on December 7, 2018, one Guild member was nominated to fill the open Unit Chair position. Andrea Kannapell of The New York Times won a three-way contested election for an open Executive Board seat. If NewsGuild of New York member and New Yorker fact-checker Natalie Meade wasn’t in the media industry, she’d have her PhD in behavioral psychology and be working as a jury consultant—think Criminal Minds but without the serial killers. Meade attended the University of Delaware for her bachelors in mass communication and psychology, but luckily for us, she transitioned into journalism and earned her masters from Columbia Journalism School. Get to know Natalie! The nomination and election to fill four positions as delegates to the January 2019 TNG Sector Conference officers shall be conducted in accordance with the Bylaws of The NewsGuild of New York, as amended April 30, 2015, Federal Law, and these rules adopted by the Local Election Committee. There is no doubt these are, and will continue to be, difficult days ahead for all of our members at Mic. We are here with them, and will continue to be, every step of the way. Mic management has counted on our dedicated members to maintain its journalistic reputation and identity as a mission-driven media organization for years with their hard work, and professionalism in the face of constantly shifting and poorly-defined corporate priorities. From Huffington Post | Seeking more stability and job protections, staffers have asked owner Ziff Davis to recognize their union and start bargaining for a contract. As editorial staffers of Ziff Davis publications PC Magazine, Mashable, Geek.com, and AskMen, we are proud to represent a diverse array of publications. Each brings a distinct voice, passion, and expertise to coverage spanning tech, culture, entertainment, lifestyle, and everything in between. Together, our editorial teams have helped build well-respected outlets that can dissect internet culture, produce in-depth reviews, and report feature stories that drive the online conversation in a digital media industry undergoing tectonic shifts. Yet, despite these successes, there is reason for worry. Editorial employees at PC Magazine, Mashable, Geek.com and AskMen have announced that an overwhelming majority of its staff have joined the NewsGuild of New York, the union that represents nearly 3,000 media professionals in the greater New York City area. The employees are requesting voluntary recognition from parent company Ziff Davis, which is owned by J2 Global, and will form one bargaining unit. From Huffington Post | Employees of the subscription news outlet voted to authorize a strike after more than two years of bargaining. Nomination meeting on October 16, 2018. The nomination and election of officers shall be conducted in accordance with the Bylaws of The NewsGuild of New York, as amended April 30, 2015, Federal Law, and rules adopted by the Local Election Committee. Meredith Corporation announced today that it will sell Fortune to Fortune Media Group Holdings Limited, owned by Chatchaval Jiaravanon, for $150 million. President Donald Trump chose to pick a fight with the media again yesterday, further exposing a dangerous mindset toward the press and the necessary role of journalism in our society. Last week members at Law360 overwhelmingly approved a strike authorization—141 to 11 to be exact. Members didn’t make this decision lightly, and the vote signified a renewed determination to achieve a fair contract after nearly two years at the bargaining table. Carson Brown, Guild member and The New Republic’s assistant managing editor, told us she is “wholly uninteresting.” We completely disagree. The recent Northwestern University journalism grad not only has a start to an impressive career, but she’s fluent in sign language and knows how to make a mean manchupe. For those who might not know what that is, it’s a “versatile stew” and the national dish of Cape Verde, where Carson’s mom is from. We wanted to know more about Carson! Get to know her. From Bloomberg | Law360, a legal news arm of LexisNexis, is threatened with a strike as labor organizers flex some new muscles. On October 4, 2018, with the support an eight-person strong bargaining committee, the membership at Consumer Reports ratified an eighteen-month contract extension, which extends the current collective bargaining agreement (CBA) through December 31, 2019. On September 21, 2018, members of The NewsGuild of New York working at S&P Global ratified a new five-year agreement. This contract, effectively immediately and retroactive to April 1, 2018, ensures an 12.3 percent guaranteed wage increase as well as additional job security language that affords career opportunities for workers. On September 20, 2018, members of the Guild LGBTQI+ Caucus presented series of recommendations to the local’s Executive Committee. We’re proud to report that the Caucus’ resolution and recommendations were met with enthusiasm and unanimous support from the Committee. From Bloomberg Law | The NewsGuild of New York authorized $250,000 in spending to support lengthy labor contract negotiations at Law360. Staffers at the media company joined the union in 2016 but have yet to reach agreement on a first contract. The Executive Committee of The NewsGuild of New York—the local union that represents nearly 3,000 media and research professionals working in the New York City metro area—last night committed up to $250,000 to its ongoing contract campaign at Law360, the LexisNexis’-owned legal newsite. Yesterday Meredith announced the sale of TIME magazine to Salesforce chairman and co-founder Marc Benioff and his wife Lynne, a marketing consultant and philanthropist, for $190 million. From the Columbia Journalism Review | The claims are serious. Misappropriation under the Defend Trade Secrets Act and the Virginia Uniform Trade Secrets Act. Violations of the Computer Fraud and Abuse Act, the Stored Communications Act, and the Virginia Computer Crimes Act. Conversion and breach of fiduciary duty. This has been an incredible year for the media industry when fighting for a voice in the newsroom. We’ve said it and heard it time and again, but there is still much work to do. We must continue to organize and mobilize and demonstrate why we deserve the union, and why our country needs media workers. Our industries, both media and labor, are under constant attack. This year, it’s important to stand and march together, making a strong showing at the Labor Day Parade on Saturday, September 8. Let’s come together to showcase our power and tell the world why we’re here. Earlier today Myanmar Reuters reporters Wa Lone and Kyaw Soe Oo were found guilty and sentenced to seven years in prison for violating the nation’s colonial-era Official Secrets Act. This sentence is an act of cowardice and an apparent failure of an administration aspiring to institute democracy within Myanmar. Safety concerns have always been a part of being a journalist, or any media worker, especially for those working from volatile parts of the world. But today’s highly-polarized political climate in the United States has put a renewed focus on the potential perils that come with the job. Whether you are in a war zone, covering a political rally, or commuting to and from the office, we have are a few tips to keep in mind that can help you stay safe. Last month, media corporation Tronc dealt yet another blow to journalism, slashing half of the New York Daily News newsroom and bringing the total number of reporters covering a city of more than 8 million to just 45. This was an attack not only on the editorial workers who shine a light on the institutions of New York City, but a continued war of attrition on local journalists that is robbing New Yorkers of a source of accountability and information. Tronc continues to mine its newsroom for profit and profit alone. One of the Guild’s newer members, Zach Howe was part of the organizing committee that ushered the union into Mic’s newsroom earlier this year. A copy editor and an organizer, Howe grew up in a family that read the dictionary at dinner and loves words. Read more and get to know Zach. 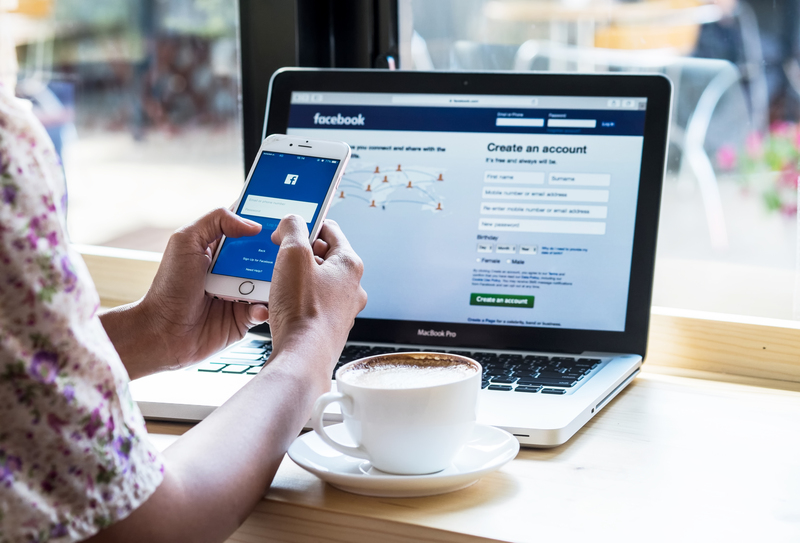 Despite all the news coverage of Facebook users having their information accessed by companies like Cambridge Analytica, you may not have had a chance yet to look into ways of protecting your privacy. 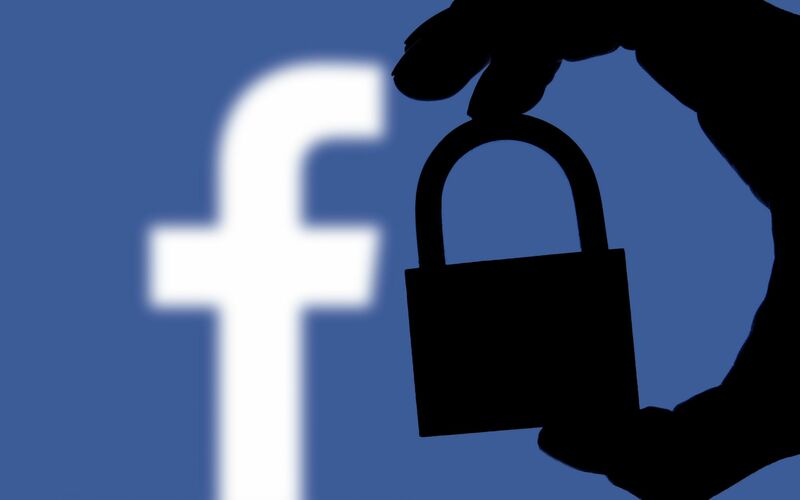 While the only way to fully protect your privacy is to quit Facebook altogether, a few simple steps can be taken to prevent your private data from being shared unwillingly, as well as improve your general privacy when using the app. Today Tronc delivered yet another devastating blow to the media industry. In its decision to lay off 50 percent of The Daily News’ editorial staff, Tronc’s management has sent a dangerous message to the public: journalism doesn’t matter. Condé Nast Voluntarily Recognizes NewsGuild of New York. The union’s top officers, including Local Chairperson and First Vice President, were up for election. 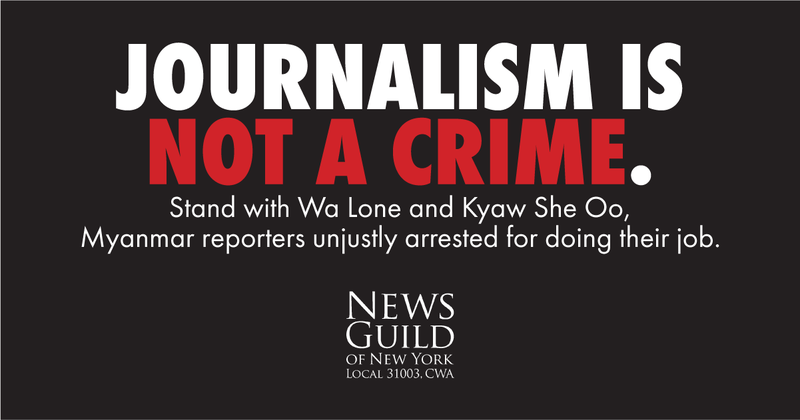 The NewsGuild of New York stands with Reuters journalists Wa Lone and Kyaw Soe Oo, who have been unjustly charged with breaching Myanmar’s archaic Official Secrets Act. In a nomination meeting at S&P Global on June 25, 2018, Guild members were nominated to fill two unit council positions. In a nomination meeting at the Roosevelt Institute on June 29, 2018, one Guild member was nominated to fill the open Unit Chair position. The Supreme Court’s Janus vs. AFSCME decision is a huge blow to the labor movement and an attack on all workers. 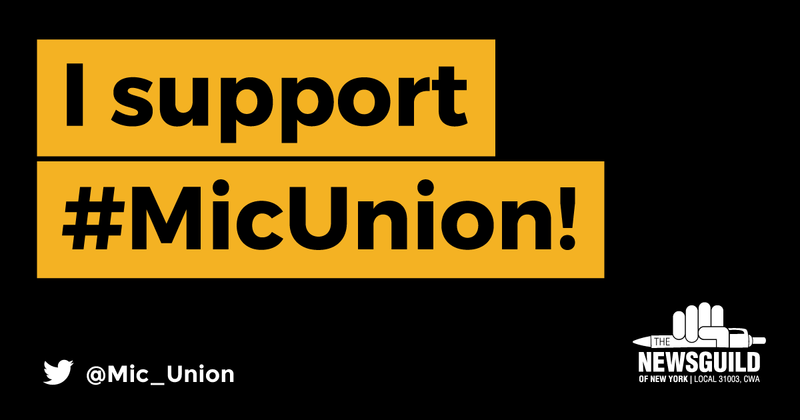 The NewsGuild of New York stands with public sector workers and strongly condemns this decision which will undercut the ability of public sector unions to fight for their members. The NewsGuild of New York is currently holding a contested elections for the vacant seats of the union's Local Chair and First Vice President. The nomination and election to fill vacancies of Unit Chair, First Vice Chair, Secretary, Second Vice Chair and Third Vice Chair of Forward Unit shall be conducted in accordance with the Bylaws of the NewsGuild of New York and Federal Law. In a nomination meeting at The Amsterdam News on June 18, 2018, Guild members were nominated Stephon Johnson to fill the vacant Unit Chair position. On Wednesday, Guild members working at The Forward, the national magazine and online publication that covers news relevant to American Jews, ratified a three-year agreement between the company and the NewsGuild of New York, the local union that represents nearly 3,000 media and research professionals working in the New York City metro area. On June 20, 2018, Jim Luttrell, Senior Staff Editor and Grievance Chair of the New York Times Unit, will be awarded the 2018 Thomas M. Keenan NewsGuild of New York Service Award. Yesterday the Department of Justice seized phone and email records of New York Times reporter Ali Watkins. These actions represent a deeply troubling violation of the First Amendment and of the essential role of the Fourth Estate: to question the levers of power, interrogate authority, and seek answers on behalf of the public. In a nomination meeting at The Nation on June 6, 2018, one Guild member was nominated to fill the open Secretary position. Three members were nomiated to fill the open Vice Chair positions. The nomination and election to fill a vacancy in Unit Chair position in The Nation Unit shall be conducted in accordance with the Bylaws of the NewsGuild of New York and Federal Law. From The New York Times | The New Yorker’s editorial staff members said Wednesday that they had formed a union, adding the magazine to a growing list of publications, old and new, whose employees have turned to collective bargaining during a tumultuous time for the industry. From New York Magazine | The era of white-collar organized labor is fully upon us: the editorial staff of The New Yorker wants to unionize. This morning, organizers sent a letter to the magazine’s editor, David Remnick, asking that the institution and its corporate owner, Condé Nast, voluntarily recognize their membership in the NewsGuild of New York. Editorial employees of The New Yorker magazine announced today that an overwhelming majority of its staff have joined the NewsGuild of New York, TNG-CWA Local 31003, the union that represents nearly 3,000 media professionals in the Greater New York City area. The NewsGuild of New York is part of the larger 24,000-member NewsGuild-CWA, which represents news professionals across the U.S. and Canada. Work with us! The Guild is hiring a Local Representative! The NewsGuild of New York, CWA Local 31003, with a membership as diverse as our city, seeks an experienced Local Representative with bargaining experience ready to represent members working in a rapidly changing media industry. Applicants should be ready to hit the ground running to advocate for, communicate with, and organize news industry employees in America’s media capital. Read more … Work with us! The Guild is hiring a Local Representative! As a media professional, in particular reporters and fact-checkers, if you’re just using social media to promote your stories, you’re not using it to its full potential. 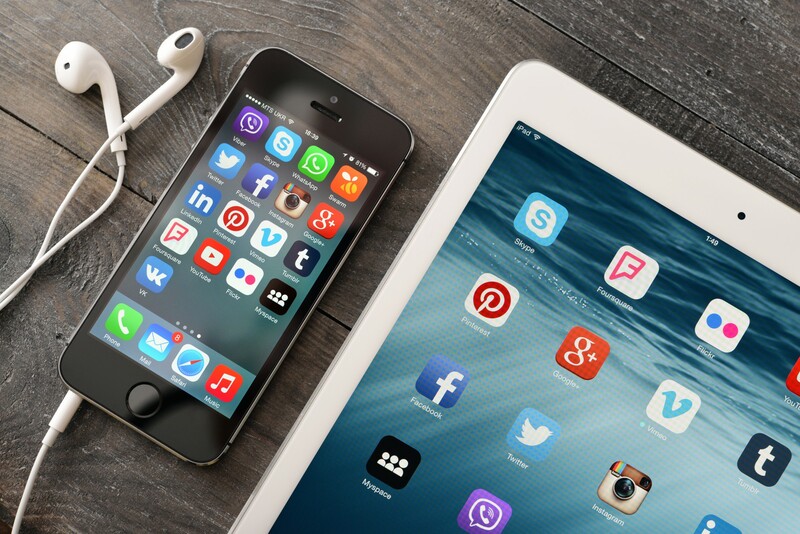 Twitter, Facebook and Instagram are also great tools for finding sources, building relationships that can prove beneficial in the long run and staying on top of your particular beat in real-time and more. But as with anything to do with social media, one must tread carefully and maintain traditional journalistic standards. 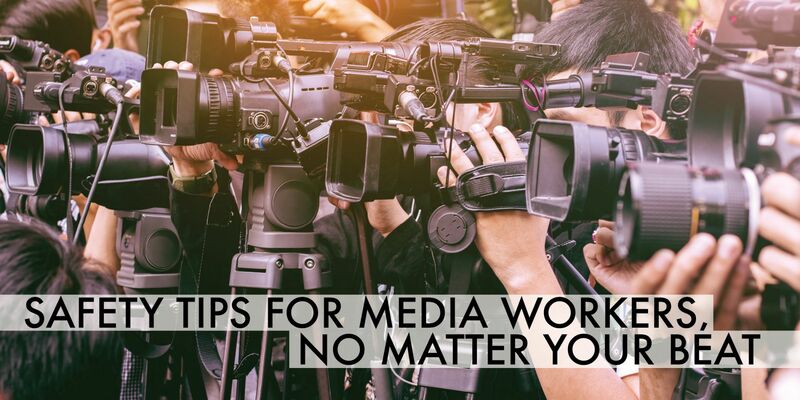 The following are simple ways you can maximize the value of social media as a reporter without getting yourself into any trouble. You might recognize Stephanie Brumsey, NewsGuild member and a producer at Reuters. Maybe not because of her work at Reuters (she works off camera after all), but you might have seen her on stage somewhere in the city. Surely, if she wasn’t working in the media industry, she’d be acting. Though her road to journalism hasn’t been so clear cut, this actor-turned-media-professional had her sights set on the law originally. The then-freshman at Stony Brook University was ready to take her love of John Grisham novels and the urge to practice law and apply it to a psychology degree. Learn more about Stephanie! From The Advocate | This New York union is pushing for gender expression protections in newsrooms, so journalists better represent who they report on. From CJR | The reasons for unionizing haven’t changed much in the last 80 years. The NewsGuild of New York is pleased to announce nominations are open for the 2018 Keenan Service Award, named in honor of the late Tom Keenan, a stalwart Guild activist. The NewsGuild of New York has vacancies for the position of Local Chairperson and for the position of First Vice President. In a nomination meeting at the Roosevelt Institute on April 30, 2018, one Guild member was nominated to fill the open Unit Chair position. Member Jade Wilenchik was nominated to serve as chair. Additional nominees may be made under the following rule, which can be found within. Fun fact about Scholastic’s Jorge Escobar, in addition to his love for traveling and passion for biking around the city (which, he noted, is his version of meditation and stress relief): he knows Michael Jackson’s “Thriller” pretty well. So well, in fact, that he’s on a dance troupe that comes together each Halloween to perform the number. 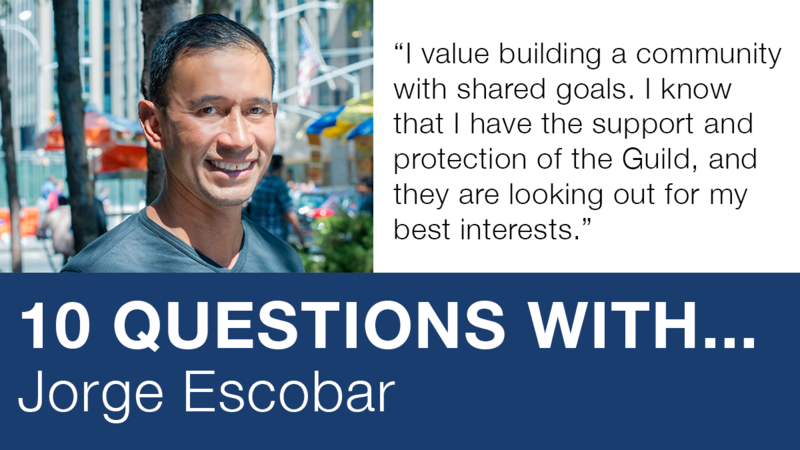 Get to know Jorge with our 10-Question series. We are pleased to announce that management of The New Republic has voluntarily recognized our union, The NewsGuild of New York, as our collective bargaining representative. We have reached an agreement on a bargaining unit that we believe is appropriate. Employees at the progressive nonprofit will receive a 13 percent wage increase as well as an expanded personal and medical leave package as part of their contract. Editorial employees of The New Republic have announced that an overwhelming majority of its staff have joined the NewsGuild of New York, TNG-CWA Local 31003, the union that represents nearly 3,000 media professionals in the Greater New York City area. The NewsGuild of New York is part of the larger 24,000-member NewsGuild-CWA, which represents news professionals across 51 states and Canada. 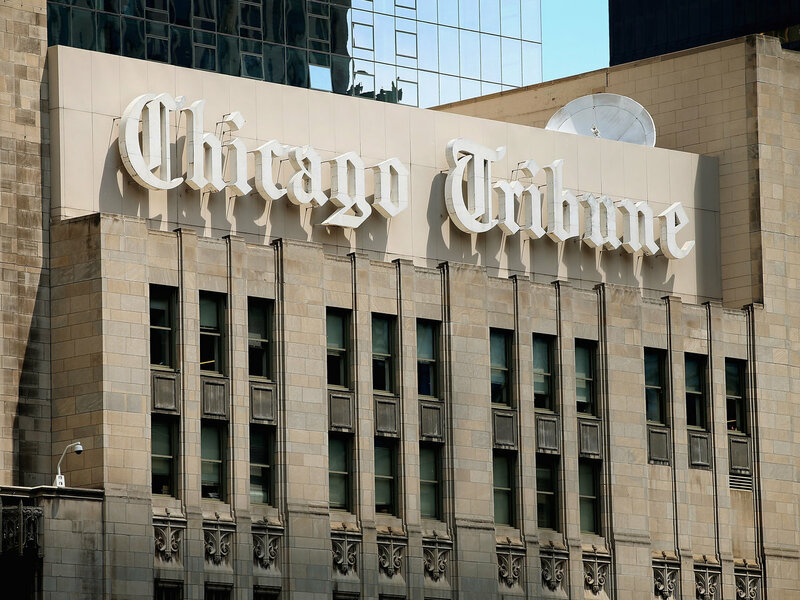 From NPR | One of the nation's oldest and most prestigious regional newspapers, The Chicago Tribune, could soon have a unionized staff. Wednesday morning, journalists from its newsroom informed management they are preparing to organize and they have collected signatures from dozens of colleagues. From Nieman Reports | Can “Extreme Transparency” Fight Fake News and Create More Trust With Readers? From Nieman Reports | From posting raw footage to explaining reporting methods, more journalists are showing their work. Read more … From Nieman Reports | Can “Extreme Transparency” Fight Fake News and Create More Trust With Readers? In a nomination meeting at the Forward on March 22, 2018, Guild members were nominated to fill the positions of unit chair and second vice chair in the editorial unit and unit chair and first vice chair in the business unit. The following is the NewsGuild of New York Statement on Meredith Corporation’s “Integration Plan” after President and CEO Tom Harty announced intentions to sell the publications TIME, Sports Illustrated, Fortune, and Money. Today, Mic management agreed to voluntarily recognize the NewsGuild of New York as the collective bargaining representative of its editorial staff. The Guild is Hiring a Receptionist! The NewsGuild of New York, the union for media professionals, is looking for an experienced front desk receptionist to greet members and visitors, support staff and manage daily administrative and clerical tasks. Read more … The Guild is Hiring a Receptionist! Guild member and Daily Beast journalist Brandy Zadrozny has worn many hats. From a mixologist to a librarian (she did earn her master’s degree in Library Information Sciences from Pratt), Zadrozny didn’t start out as a reporter. And although she covers social issues, science, and crime for the Daily Beast, sometimes she truly just enjoys writing think pieces on The Bachelor. Get to know Brandy! 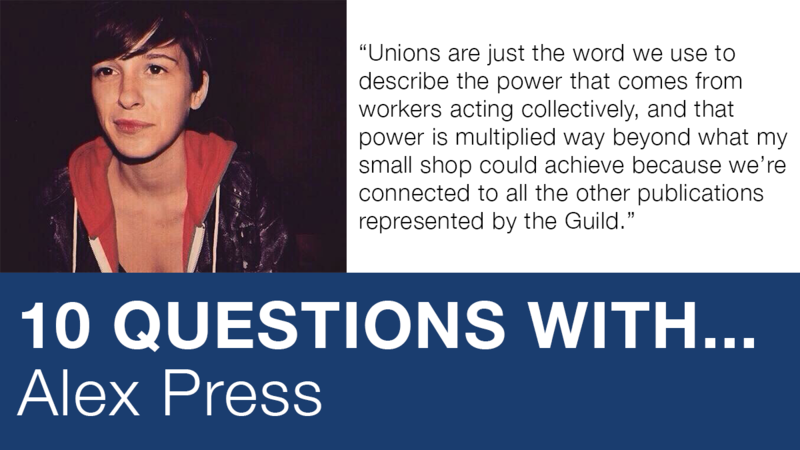 From Labor Notes: Journalists at the L.A. Times on January 19 received the news we had long awaited—with a landslide of 85 percent, the staff voted to unionize and join the NewsGuild, an affiliate of the Communications Workers. From The Daily Beast | In asking management to recognize the union, organizing editorial staffers cited the liberal news outlet’s own stated commitment to economic and social justice. Editorial employees at the digital news site Mic have announced that an overwhelming majority of its staff have joined the NewsGuild of New York, the union that represents nearly 3,000 media professionals in the Greater New York City area. We are going to hold a nomination meeting on Monday, February 19 at 6 p.m. at the local office. There is a third vice president opening on our Executive Board and two other vacancies for EC seats. All Local Officer positions shall be elected to finish three-year term that concludes January, 1, 2020. Please read our rules for nomination and election of Local Officers. In a nomination meeting at Jacobin on February 1, 2018, one Guild member was nominated to fill the Unit Chair position. If there’s one thing Jacobin staffer and Guild member Alex Press is, she’s a socialist. If there’s a second thing, she’s a unionist. Currently working on her PhD in sociology from Northeastern University, this Pittsburgh native is an activist, writer and passionate advocate for collective action. After all, if Press wasn't working in the media industry, she’d be doing political organizing. Get to know Press better through our 10 Question Series. The three-year agreement ensures that Jacobin members have a voice in their workplace through formalizing processes, guaranteeing wage increases and offering fully-covered medical insurance for the first time. The New York local is proud and honored to have worked alongside these journalists to bring union representation to one of the largest nonunion newsrooms in the country, and one with such vociferously anti-union management. 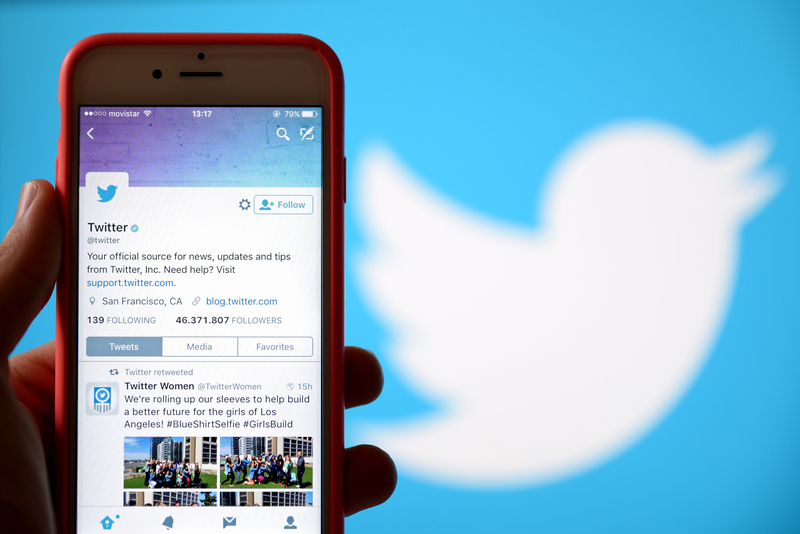 If a Tweet is sent and does not a like, does it make a sound? 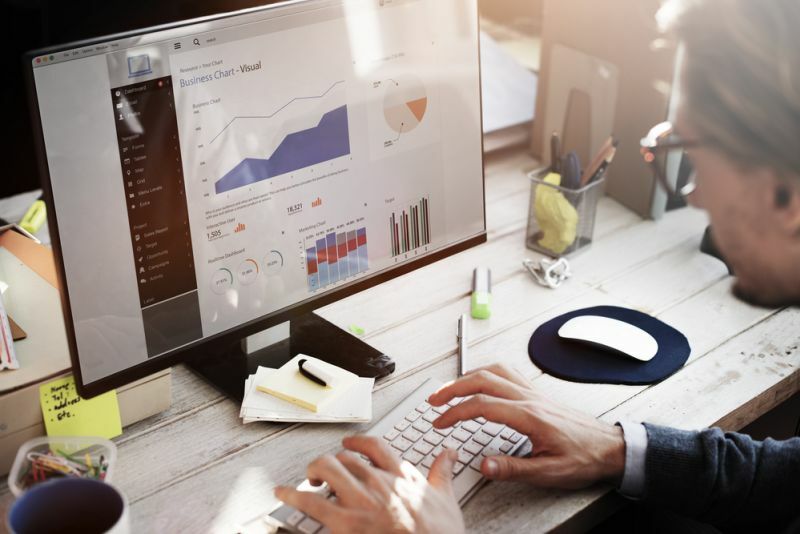 Beyond likes, retweets and emojis, there are other ways to measure the impact of a social posting, thanks to social media analytics tools. Conveniently, for Twitter and Facebook, these are built right into the platforms. Both of these native analytics tools offer a deep dive into how your content is performing. But for those exploring the world of social media analytics for the first time, we have a primer on what to look for. Work with us! The Guild is hiring an Internal Organizer! The NewsGuild seeks an experienced, self-motivated organizer to work primarily on internal media organizing drives in the NYC metropolitan area. The organizer will report directly to the Guild’s Mobilization Director and will work with local staff, including our Local Representatives and Communications Director on various internal organizing initiatives. This position will initially be part time with the potential to grow into a full-time position. Read more … Work with us! The Guild is hiring an Internal Organizer! From Huffington Post | Journalists across America will launch a campaign Friday in support of two Reuters journalists arrested and charged in Myanmar for reporting on “ethnic cleansing” of Rohingya Muslims by the country’s military. Yesterday, Reuters journalists Wa Lone and Kyaw Soe Oo, located in Myanmar, were charged for allegedly violating an anti-free press and outdated law. They have been unjustly detained since December 12, 2017. A statement from the NewsGuild of New York on the Myanmar journalists detained for an outdated and unjust law. We loudly echo the journalists who are vocal in supporting Wa Lone and Kyaw She Oo: Journalism is not a crime. For Sami Diaz, "With the Guild, you have such a strong community you can turn to, both in your workplace and in the larger network of like-minded people."